This event has passed (August 4 2018). This isn’t your everyday parking lot party. 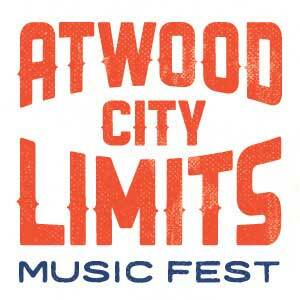 This is an Atwood neighborhood music fest! We'll be slinging our signature tacos, our famous fresh-squeezed Palace Margaritas (made with Sauza Blue Reposado 100% Blue Weber Agave), and beers to keep you fueled through the entire set. Come by anytime after 2pm for your favorite band, or hang out all day. Thank you to our generous sponsors: Vintage Brewing Co. Madison, Sauza Tequila, Monona Bank, and Anytime Fitness Atwood Ave. We couldn't do it without you! Children 12 years old and under will be admitted to the festivities for free when accompanied by a parent. Please do not bring outside food, drinks, or pets. Your food and drink tickets may only be redeemed in the outdoor party area. You are welcome to bring your own camp chair. You may leave and come back.